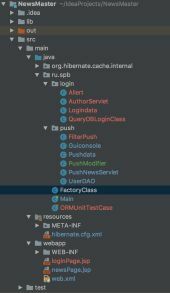 How to access Model's data in the View, in spring MVC? Can my app be downloaded from my local computer? getAttribute returning null value or not? Cannot set status. Response already committed. Storing MySQL data in http session attribute? How to work with frontend template and Java Servlet? A list of sites that use servlets/jsp! lets add to that list people to promote jsp!